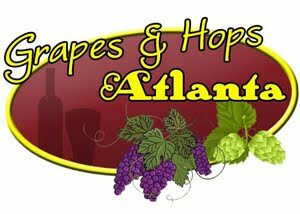 Grapes and Hops ATL: Wine Apps for You! 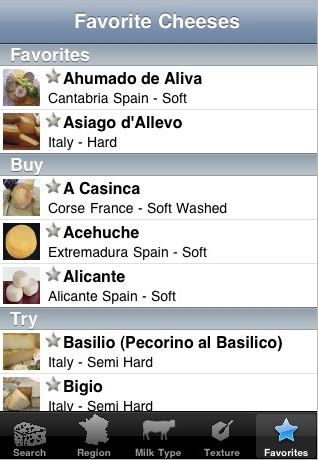 For those who aren’t quite wine snobs, but wish they were, this app will help you fake it ’til you make it (stealthy use of iPhone required). 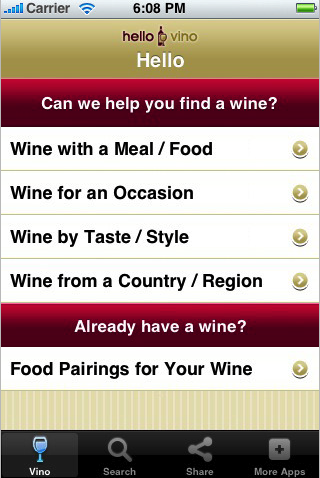 If you don’t know which wine goes with which types of food, what wines are best for what occasion, or how to pronounce Sauvignon Blanc then this is the right app for you. Perfect for every wannabe wino out there, Hello Vino will make choosing the right wine easy. Pick the type of food you’re having or the occasion and then choose whether you’d like a red, white, rose, sparkling, or sweet wine. Sophisticated wine connoisseurs will find this app beneath them, but those with less experience with the vines will find its lack of complexity just right. Hello Vino can help you pick whether you should get a chardonnay or a malbec, but look further if you want an app to help you determine which specific wine to buy. The best part? It’s free, a rarity for wine apps. The ultimate wine snob must have not only drink the best wine, but pair those wines perfectly with the food they’re eating. Pair It!, created by a wine pairing expert from Sonoma county, encourages users to shake their iPhones to find a random pairing, or figure out the perfect pairing for the food or wine they already have by entering into the app. In case you doubt the true wine snobbery of this application, you should be aware it takes into account relative weights, flavor bridges, and elements of taste to find the perfect match. In other words, this app knows wine. 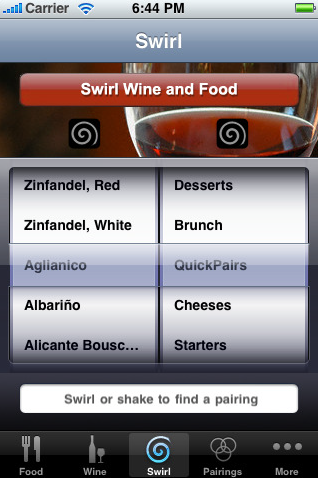 Much like the name implies this app will help in almost every step of the process of drinking wine. With a database of well over a million wines, you should be able to find the one you’re looking for. Drync Wine was born out of the developer’s own desire to track the wines he was drinking. Once you’ve found your wine, you can take tasting notes, rate it, and add a photo of the label so you remember it. 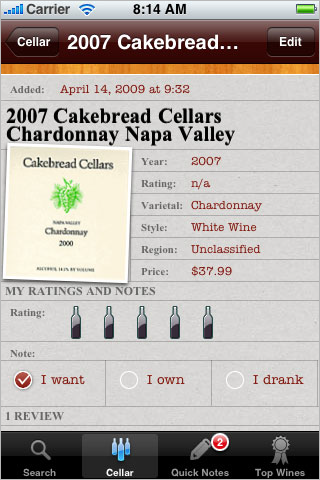 This will get saved to your virtual cellar so you can keep track of the wines you’ve tasted. 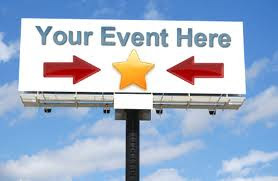 Drync Wines replaces those cheesy wine tasting journals and does it cleanly and simply. Furthermore, they recently released a free version that lets you try before you buy (you can only keep up to 10 wines in the free version). DrinkFit provides nutritional information for different varieties of wine so you can get an idea of how many calories you’re drinking with your dinner. 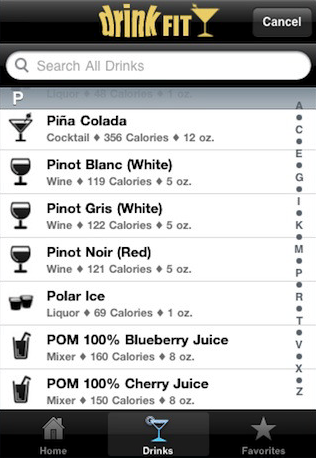 A fairly simple interface make it pretty easy to find the wine you’re drinking and get a calories count. Note, however, that this app does not measure the calories of specific vintages just the difference between, for instance, the average calorie count of a pinot noir versus a pinot gris. It also contains calorie counts for other types of alcoholic beverages such as, beer and cocktails, but I’m sure you always drink wine, right?